When a recipe calls for buttered crumbs don’t panic! 🙂 Just mix together equal amounts of butter and crumbs. Rinse and drain the chilies. Using a fork or a toothpick, perforate the outer skin to allow steam to escape. Place on hot grill or under the broiler until they are uniformly blistered, turning them often to prevent burning. Place in a bowl and cover with a cold, damp dish towel for 5 minutes. Starting at the stem end, peel the outer skin downward. Remove the stem and seeds. Use in any recipe calling for green chilies (I’ll give you a good one tomorrow). To control the “heat”, remove the seeds and veins for mild, leave some behind for hot. All the heat is in the veins and seeds. Place butter in top of a double boiler over hot water. Let stand just until the butter melts. When the whey (the milky sediment) separates, pour off the clear fat, slowly, into a serving bowl. That’s your clarified butter. Discard the whey. It’s excellent with boiled shrimp and lobster. Hey guys! I hope everyone is doing well. While I’ve been away I had a small disaster…my hard drive crashed on my computer which means my price list as well as tons of recipes were lost. Fortunately I have the recipes handwritten and will still be able to share them with you…after I rebuild my price list. Ugh. Sorry about that. So for the next few days I’m going to share some tips with you. 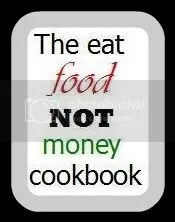 Remember my motto in the meantime: have fun in the kitchen! 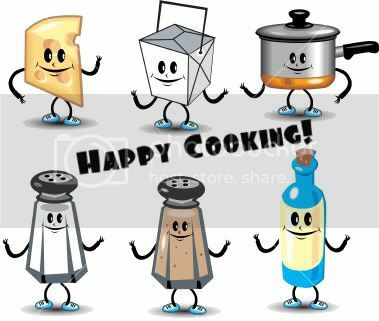 In other words….Happy Cooking!